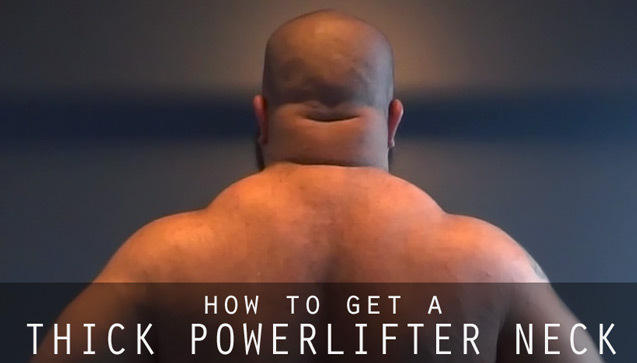 In this video, powerlifter J.M. Blakley explains the origins of the JM Press and demonstrates in detail how and why to do them to improve your bench press and tricep strength. In this video, Sebastian Burns goes over some Metal Militia bench press techniques at a seminar. This is the main plan on how to build a home powerlifting gym on a limited budget. Bulking on a budget and being a foodie can be challenging at times. Learning to make those restaurant tasting dishes at home for a fraction of the price is the way. 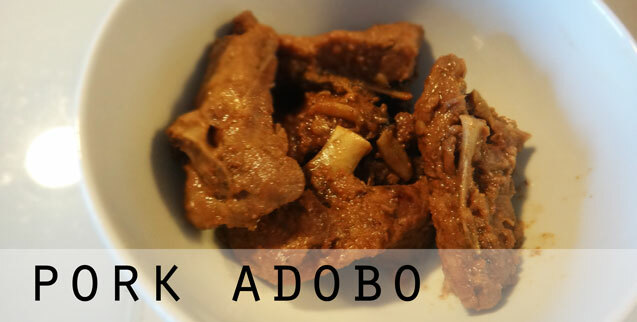 This Filipino Pork Adobo recipe is another one of my go to recipes that follows that criteria. It also takes very little time and effort to prep and cook. Growing up, most guys my age were training to look like Brad Pitt in Fight Club. I just wanted to get huge and strong as hell like an NFL offensive lineman with no neck.